On June 14, Oklahoma City will welcome breeders from around the nation for the 2016 Ayrshire National Convention. The convention (June 14 – 17) includes the annual meeting, a youth banquet, an awards banquet, free time to explore the city, and of course, the annual national sale. The sale, which will be held Friday, June 17 at 5 p.m., will feature Ayrshires from across the country. For example, one cow for sale is from Pennsylvania. 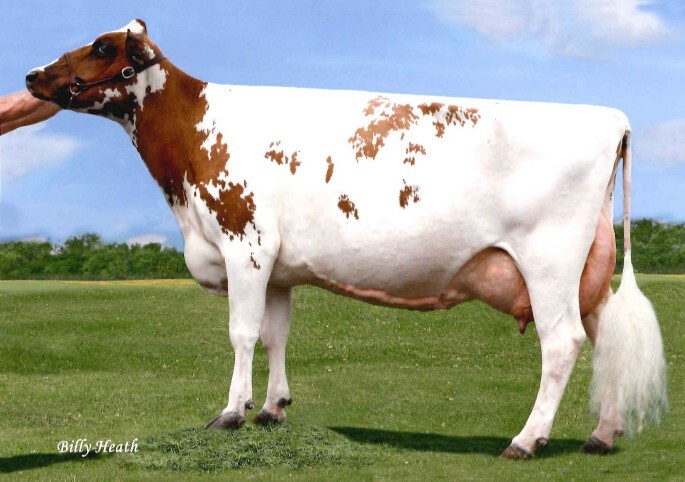 Audrey Gay Rodgers, owner of Hameau Farm, will be selling Plum Bottom Burdette Prudence, who is bred to Maple Dell Burdette Dempsey and is due to have a calf on August 8. The Dam is Creek-View Harmony Prius, who is classified 90 2E, and the Grand Dam is also classified 90 2E. For a full list of Ayrshires for sale, view the sale catalog.